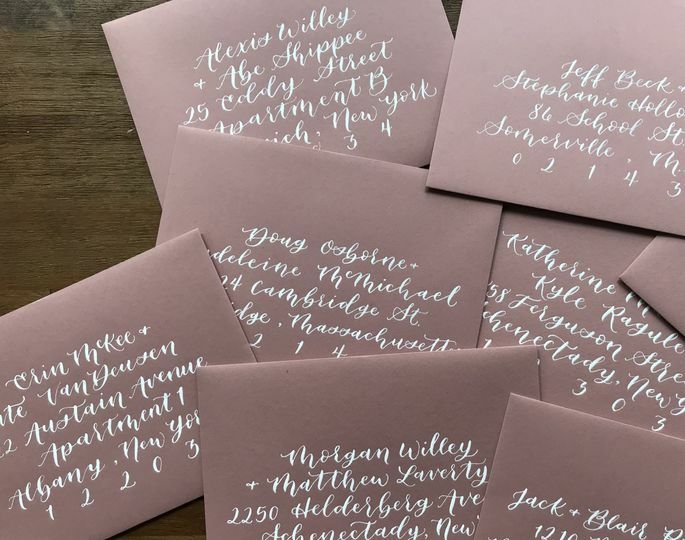 Helen and Jane Creative is a calligraphy, illustration, and design studio located in Brookline, Massachusetts. 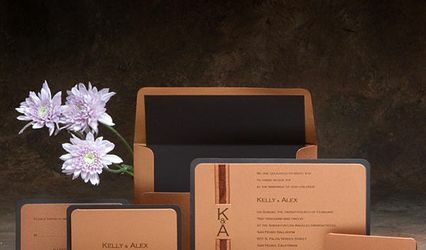 Specializing in wedding materials, this studio aspires to give you custom-made envelopes, invitations, and event materials that reflect the style and vision you have for your big day. 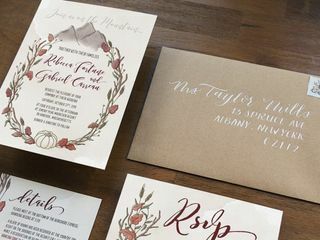 Rachel from Helen and Jane Creative designed the most beautiful Save the Dates for our wedding. 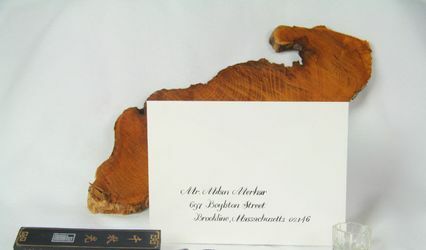 She made something that clearly represented us as a couple and we were proud to send out to our friends and relatives. 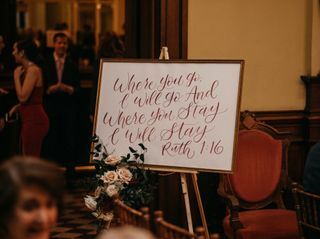 My husband and I worked with Rachel at Helen and Jane for our October 2018 wedding. 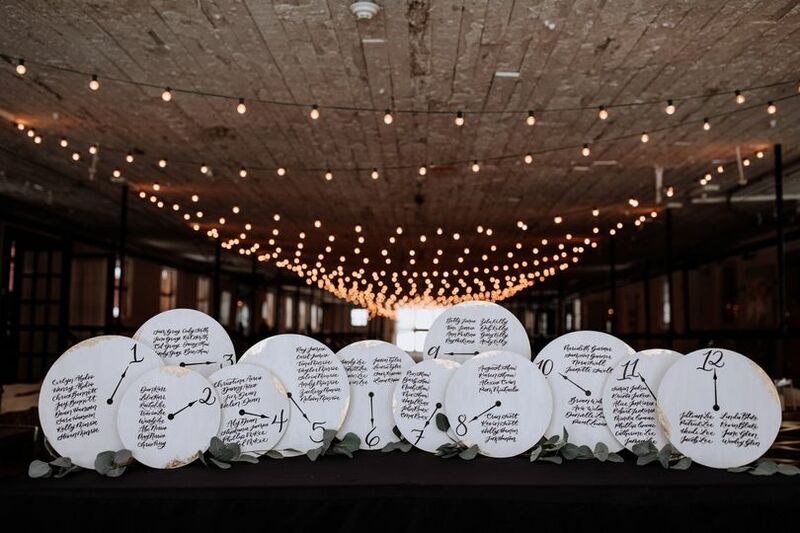 She handled everything from our Save the Dates and Invitation Suite to our table numbers and ceremony signs. 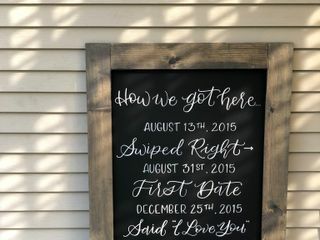 She made the whole process so easy on us and we ended up with completely unique and customized work, that was absolutely beautiful! 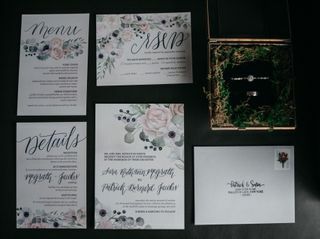 She listened to my (many) ideas and took all my inspo photos that I sent her into consideration to come up with the most beautiful signage I could have imagined that was tailored perfectly to our vision for our wedding. 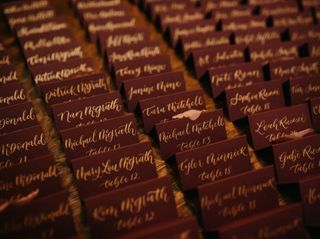 My husband and I received (and continue to receive) countless compliments from both our guests and our other wedding vendors! 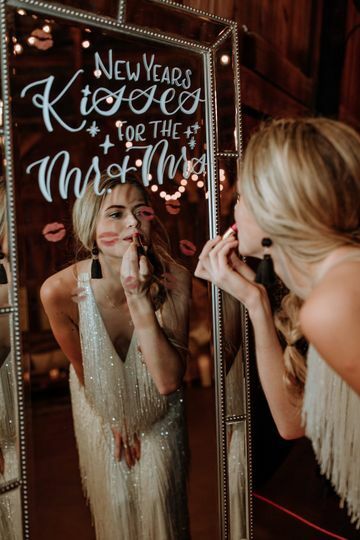 Rachel was so fun and easy to work with and I have and will continue to recommend her to all the brides I know! 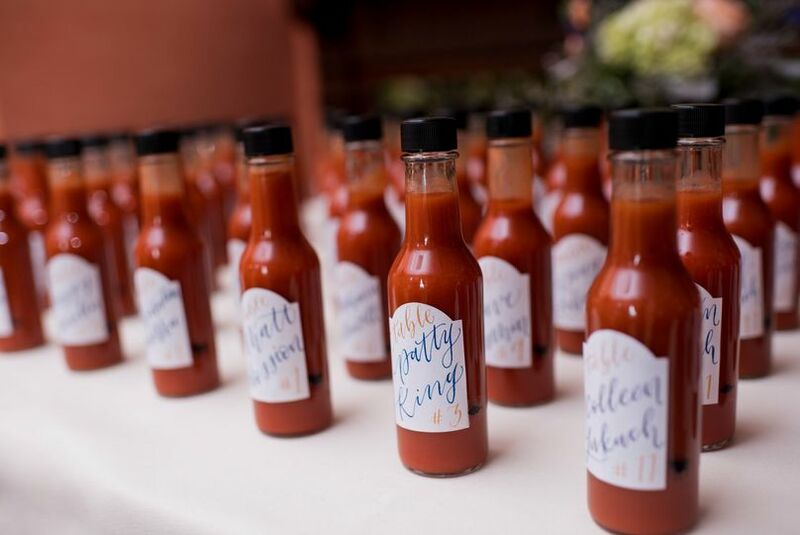 My husband and I could not be more happy with the customized items we received from Helen and Jane Creative. 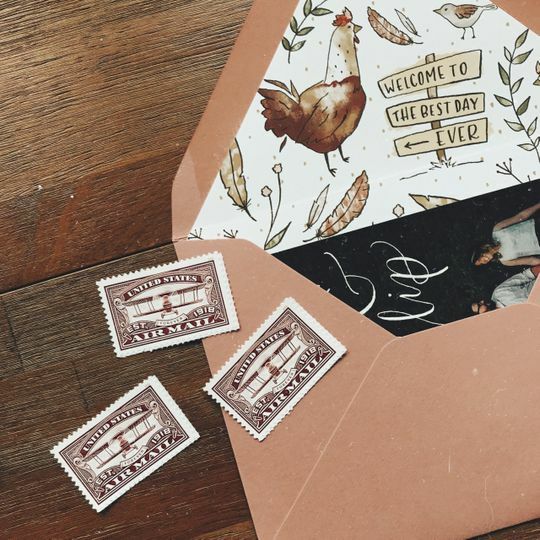 It all started with the most perfect wedding invitation suite. 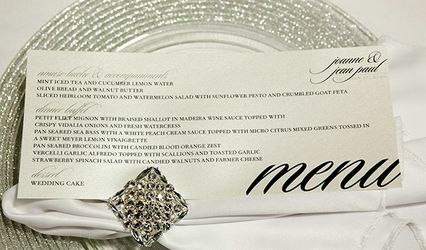 Every little idea or request we had, no matter how complicated, Rachel was ready to take on the challenge. 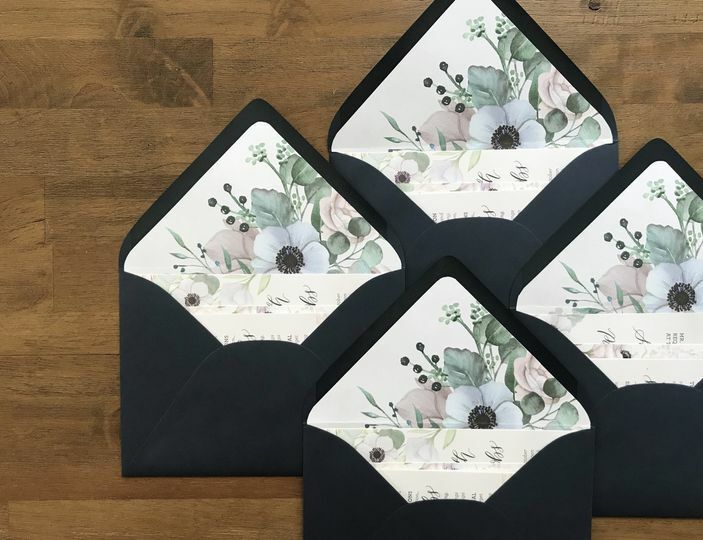 We received so many compliments on how lovely our invitations were. 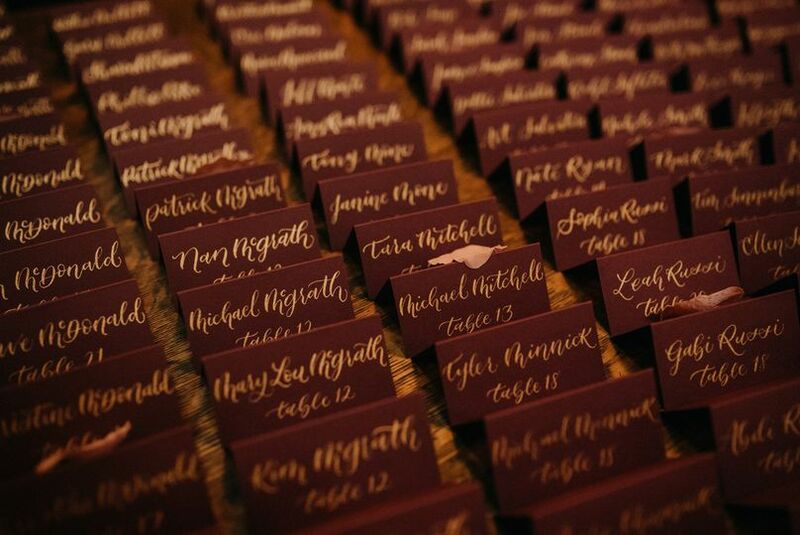 Second, I recruited Helen and Jane Creative to make a large personal sign for the big day, and every single part of it came out pristine. It was made on a chalkboard and I still haven’t been able to erase it because it is just too perfect. 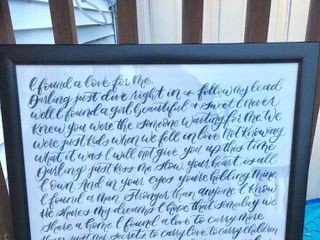 Finally, my most favorite item from Helen and Jane creative that actually came as a SURPRISE... was a large framed copy of the lyrics to our first dance at our wedding. 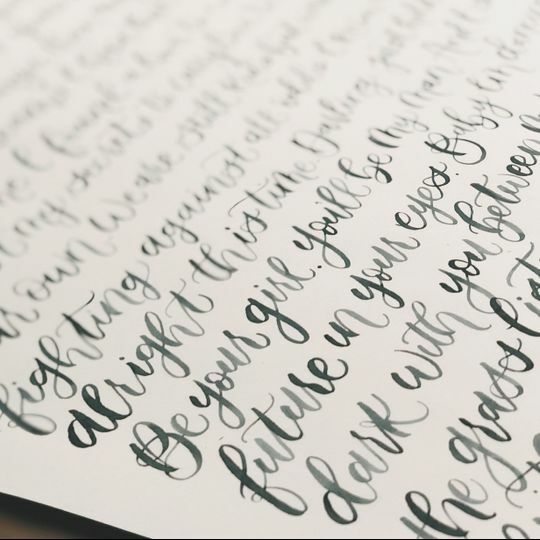 It was done in the most beautiful navy blue watercolor, and hand written. It hangs in our kitchen and I catch myself reading it every day. 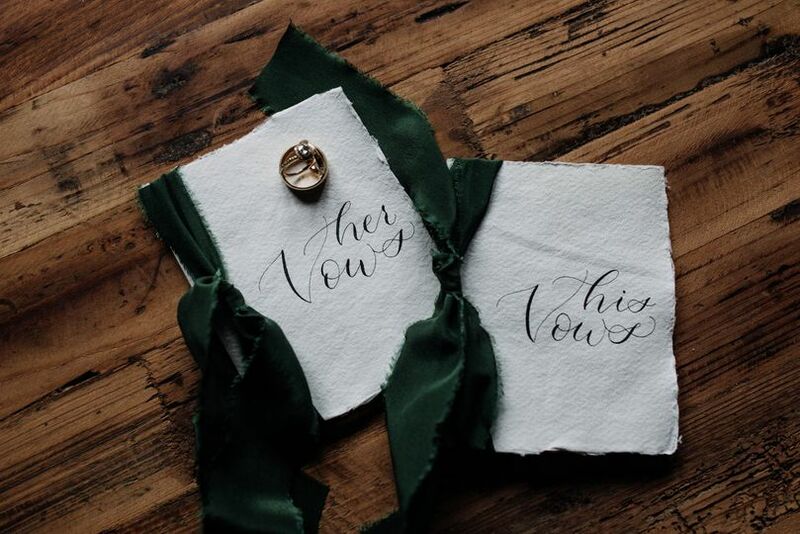 The attention to detail that Helen and Jane Creative presents is unmatched from anyone I have ever seen before. I cannot recommend the service enough. 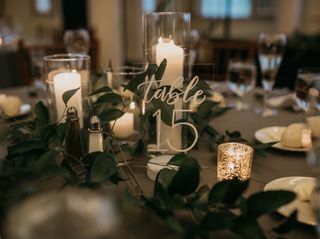 Helen and Jane Creative made the experience of getting married even more special with all of the perfect personal touches.